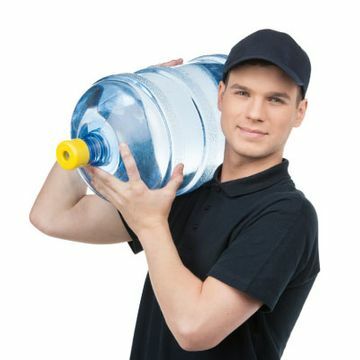 Water Delivery Service Goderich | Services | Huron Water Ltd.
As specialists in water purification, Huron Water Ltd. is determined to offer a wide variety of quality water purifying services, such as the installation and maintenance of reverse osmosis, softeners, and iron/sulphur systems for homes and businesses. We also offer an extensive salt and water delivery service from Goderich that’s available across the Huron, Perth, and Bruce counties. Please note: salt is 20 kg per bag. For water deliveries, you can expect to have either reverse osmosis, distilled, or spring water delivered straight to you. You can learn more about our deliveries and their typical routes by downloading the following PDF*. *Please note that our delivery routes change each year. If you have any questions, please don’t hesitate to call us. We’re also happy to provide specialized cleaning services to keep your water fresh. Does your water cooler need to be cleaned? Drop it off, and have our staff clean it for you!